We love our pets like people. But sometimes, concerns about cost can get in the way of needed care. Our financing solution was created to help you offer more pet owners an affordable payment option, without any hidden fees, costs, or hassles to your practice. We pride ourselves on our high approval rates. More approvals mean faster care for pet owners and their pets and more revenue for you. We can approve loans of up to $35,000 so you can provide more lifesaving procedures. That leads to stronger cash flow and increased earnings. We make financing pet care easy. You’ll also have free technical and marketing support, plus a dedicated Relationship Manager always on-hand to provide expert guidance and help you reach your business goals. It’s everything you need to help grow your veterinary practice. Offer more of your lifesaving procedures to pet owners. 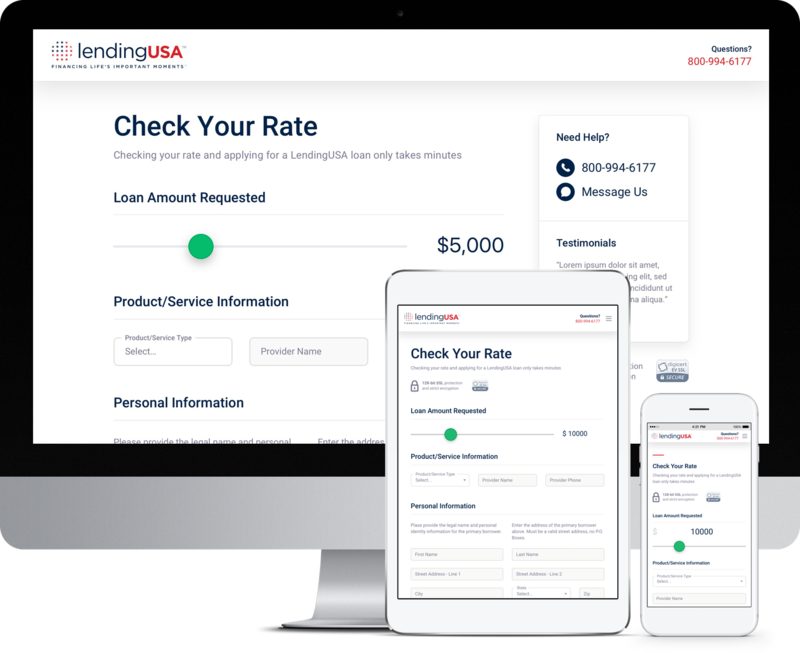 Schedule your demo today and find out from the experts how financing can help you grow your practice.